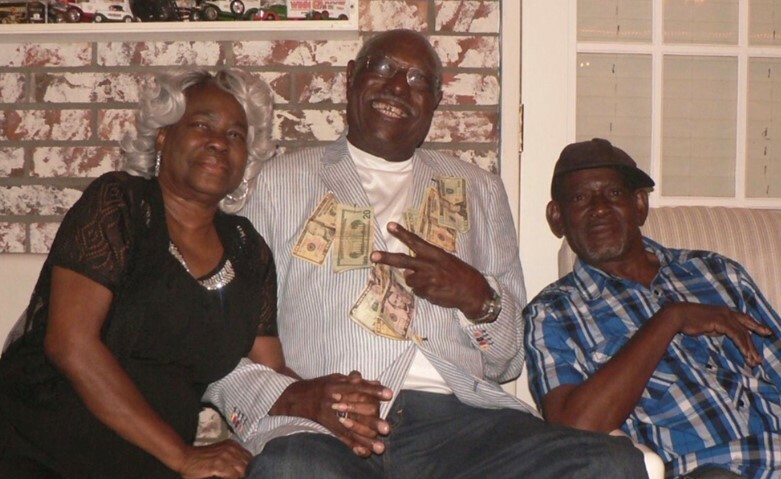 Provide comfort for the family of Willie Hampton with a meaningful gesture of sympathy. Mr. Willie Larry Hampton AKA “Pickle”, youngest son of the late Mr. and Mrs. Arthur Hampton, was born October 3rd, 1948 in Jacksonville, FL. He attended the public schools of Duval County. At an early age, he professed his faith in Jesus Christ and was baptized at Mt. Vernon Missionary Baptist Church. He was preceded in death by his parents, Arthur and Helen Hampton; two brothers, Theodore and Clemmie Hampton; three sisters, Geneva Hampton Parker, Betty Jean Hampton Holmes, and Annette Elizabeth Hampton Botford. He retired from Gate Concrete after over 25 years of dedicated service. After retirement, he enjoyed hanging with family and friends. 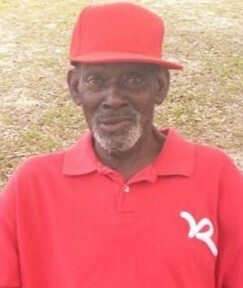 Well known in his community for his ball cap to the side, smooth dapper walk and being a fan of his favorite NFL football team, Miami Dolphins; he will live in the hearts of many forever. 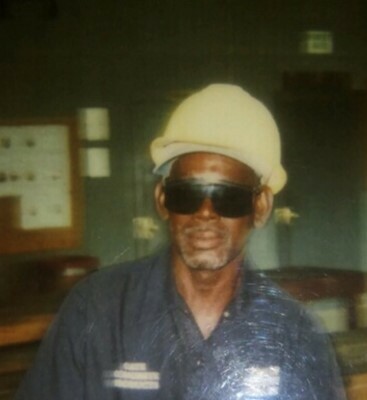 He leaves to cherish his memory, a loving family: his sons, Darrell and Willie Mathis; brother, John (Juanita) Simmons; 11 grandkids; a host of nieces, nephews, other relatives, friends, and Best friend, Mr. Harold “Bartley” Swain. To send flowers to the family of Willie Larry Hampton, please visit our Heartfelt Sympathies Store. We encourage you to share any memorable photos or stories about Willie. All tributes placed on and purchased through this memorial website will remain on in perpetuity for generations. 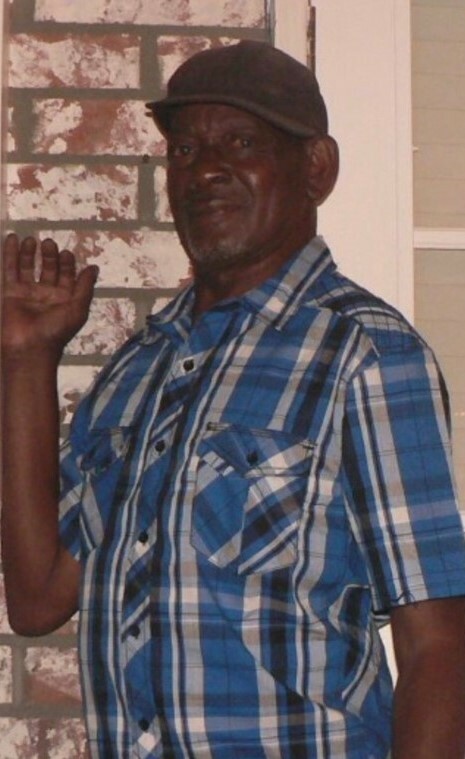 Provide comfort for the family of Willie Larry Hampton by sending flowers. Our sincere condolences to the Hampton family! We hope you find comfort in this reminder. God has resurrected people in the past and he yearns to do it again. 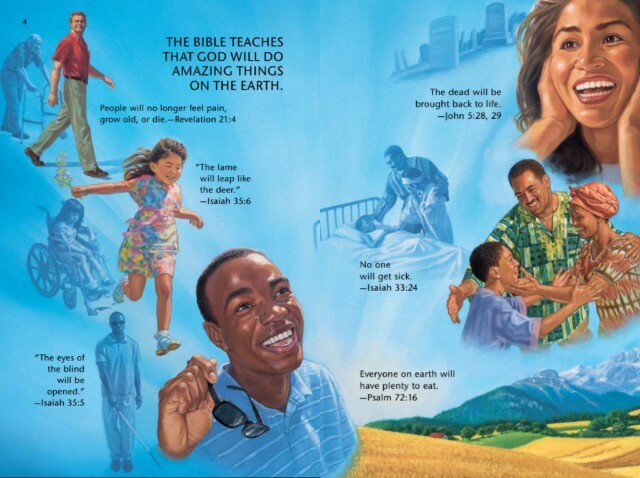 The Bible teaches that he longs to bring back those in his memory and to see them live on earth again. --Job 14:14-15. Cherish the memories shared with Willie!